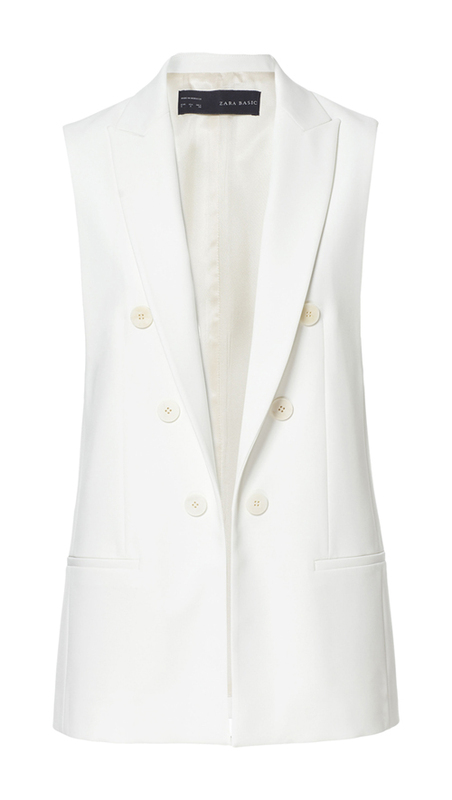 Went to Zara the other day and couln't help myself when i saw this sleeveless blazer. 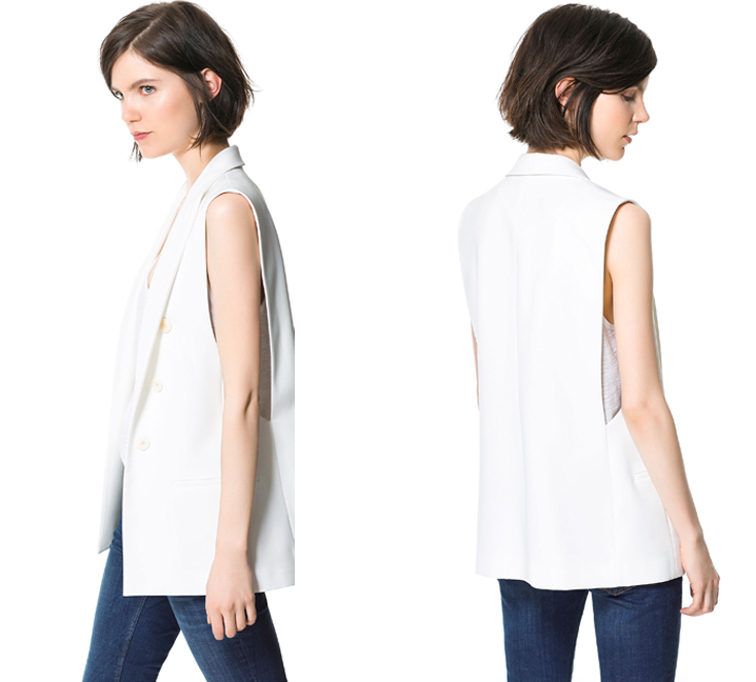 So chic and minimalist, great transition piece if you ask me. Get it here. I've seen that in store.. love it!